Four World Championship Qualifiers took place during Week Thirteen ( July 2 – July 8 ) with eight players advancing to the World Championship. 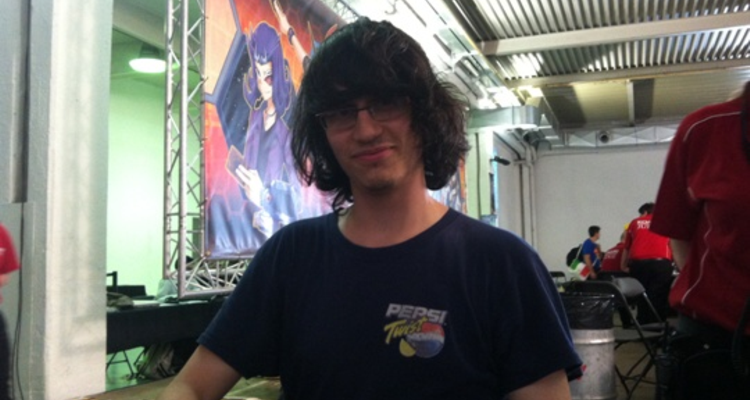 Eight members of United Gosus were in attendance at the WCQ: European Championship; Claudio Kirchmair finished in the Top 32 and Simon He finished in the Top 16. You can view their decklists here. Official event coverage can be found here.